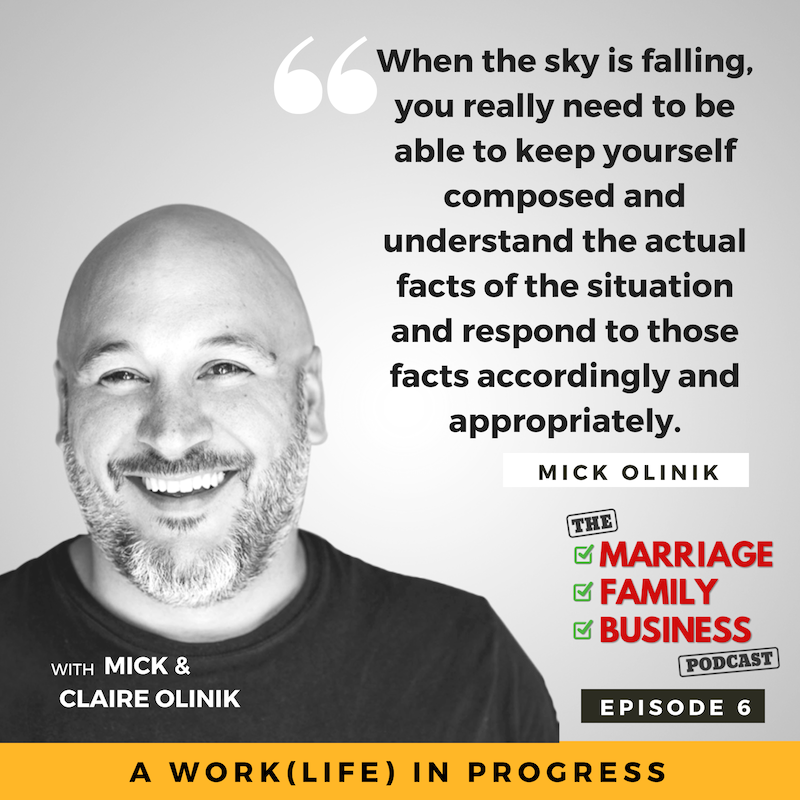 Mick & Claire Olinik are a dynamic couple that have been together for 12 years - being married for 10 of them. Mick has been a business owner and an Internet entrepreneur for over 20 years, while Claire started her professional career in teaching before diving headfirst into entrepreneurship. Mick has written several books on tech and business, while Claire is a classically trained soprano, recently performing with her elite choral group, Canticum Novum, at Carnegie Hall in New York City. Mick & Claire reside in Traverse City, Michigan with their two intelligent, funny, charming and rambunctious young sons.